Never Had It So Good Sports Radio! Advantages of Prep Schools & Aaron Beasley. 7- 7:20 Aaron Beasley former Professional football player with the Minnesota Vikings. Will promo his app. 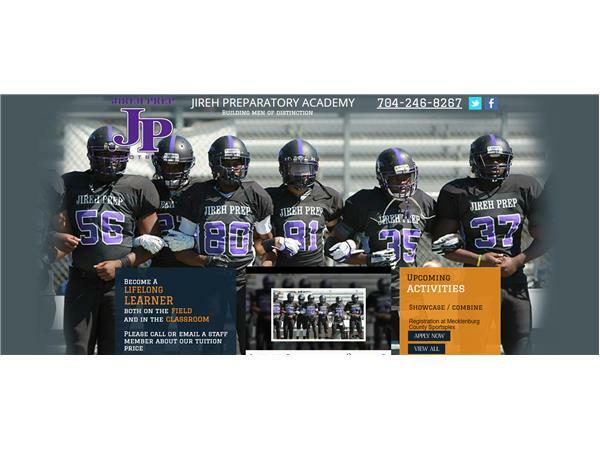 7:20 -7:55 Jeff Rabon & Ryan Williams -discussion Jireh Prep and the advantages of going to a Prep School.